No refunds will be offered. However, if you have an outstanding balance on your pass 3 other studios in the area have generously offered to honor your remaining classes. You must activate your pass at one of them by the end of May or they will not have to honor it. This is to help you find a new studio quickly and continue your yoga practice. Please try a class at all of these studios and find one that fits you best. All expiration dates will remain the same. The following are the studios who will honor your pass. Please tell them you are a student of Divine Yoga. They will have your pass information. If you have not attended Divine in the last 6 months we have assumed that life has taken you in other directions and your pass will not be available at these studios. Please follow the link to each one to learn more and find a class! 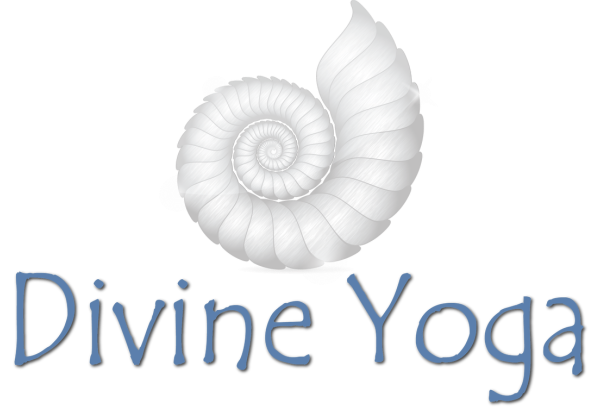 If you have any questions or concerns I would be happy to answer them via email at divineyogaslc@gmail.com. It has been an honor to teach and practice with each of you. This is not the end but the beginning of something new and beautiful! We wish you continued peace on and off your mat.